Shauna Hicks is the April guest speaker. 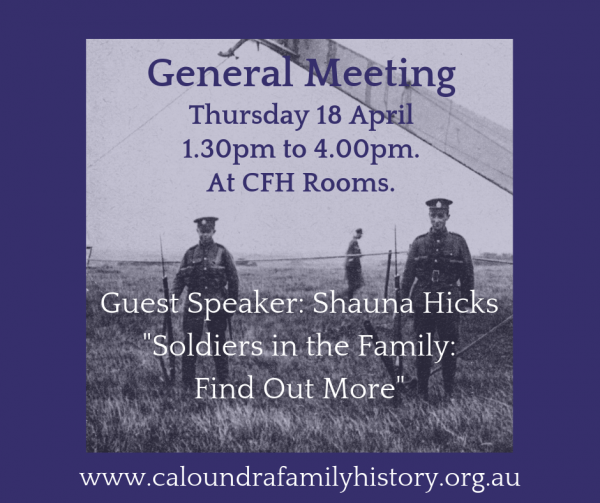 She is a former archivist, genealogist & blogger talking on “Soldiers in The Family: Find Out More”. As an experienced researcher, Shauna had been tracing her own family history since 1977. Since retiring, she has written a number of family history guides. 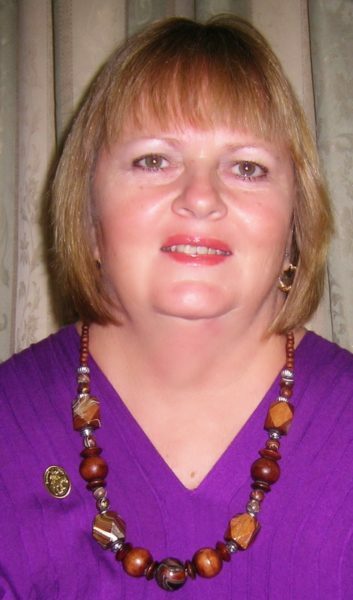 Shauna is a regular speaker at genealogy cruises, conferences and seminars. She now operates her own business at www.shaunahicks.com.au. Plus finds time to write a blog, Diary of an Australian Genealogist. At our April General Meeting come to listen to one of the Waves in Time 2019 Conference speakers and ambassadors. You can find out more and register for Shauna’s conference talk at the Waves in Time 2019 Website.